For easier packaging and faster sending please order in boxes. MAGNUM 8000 is an advanced nutritional concentrate for bodybuilders, sportsmen practicing strength sports and active people who wish to gain body mass. 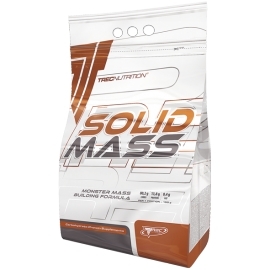 The product contains carefully selected quantities of diversified carbohydrates, complete proteins and MCT oil as well as a high portion of creatine monohydrate. 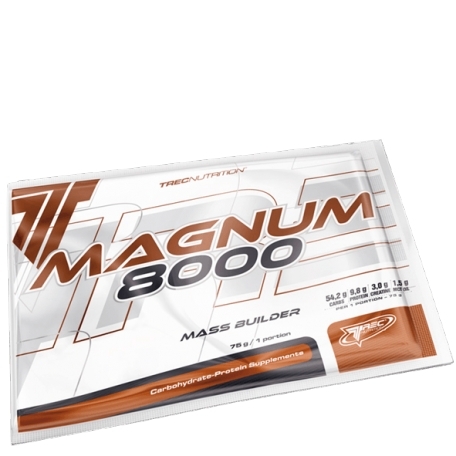 MAGNUM 8000 helps to build and maintain muscle mass. Supplementation with 3 g of creatine daily increases physical performance in successive bursts of short-term, high intensity exercise. 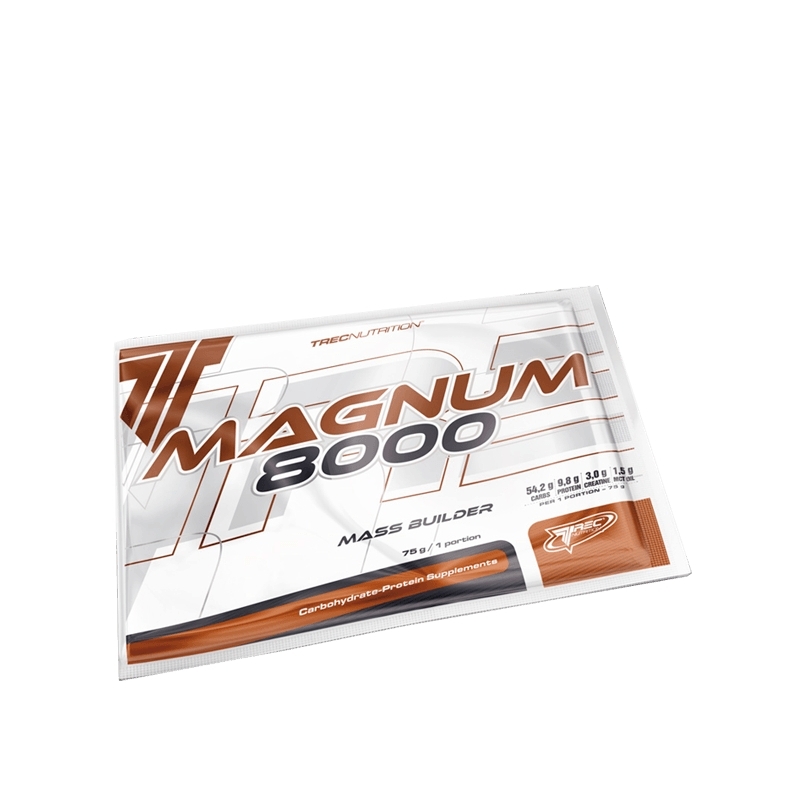 MAGNUM 8000 has been also supplemented with a complex of essential vitamins. Dissolve one portion of the product – 75 g (2,5 scoops) in 250 ml of water or milk; use a shaker or a blender. Depending on your needs, take 3–4 servings daily. On workout days: 1st serving 1,5 hour before the workout, 2nd serving up to 0,5 hour after the workout, take the remaining servings between meals. On non-workout days: 1st serving in the morning after getting up, take the remaining servings between meals.